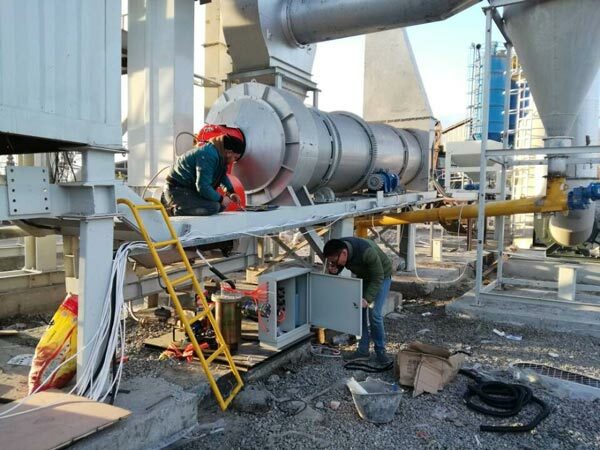 One set of Aimix asphalt mixing plant was exported to the Philippines in July 2018. 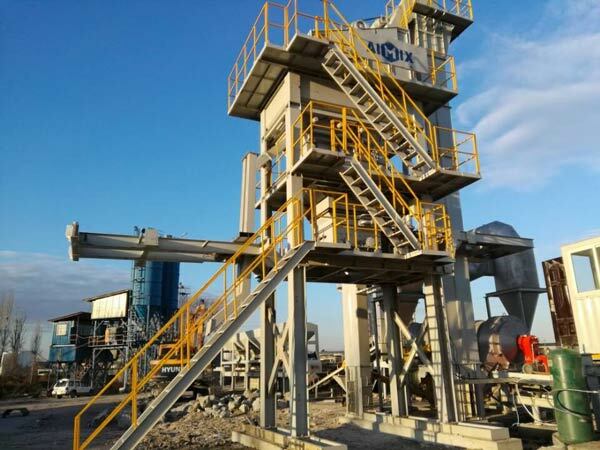 This is a mobile type asphalt mix plant with capacity of 60t/h. 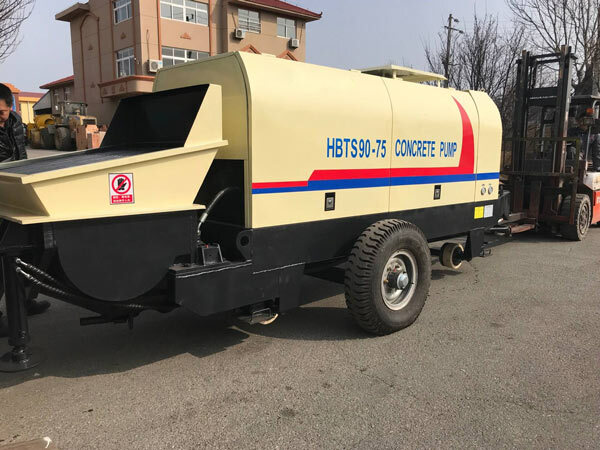 It can produce asphalt mixture, modified asphalt mixture and colored asphalt mixture. It can meet the needs of building highways, grade highways, municipal roads, airports and ports. It is an ideal choice for projects with scattered construction and small amount of construction. PC + PLC control system with automatic fault diagnosis process is simple and safe. 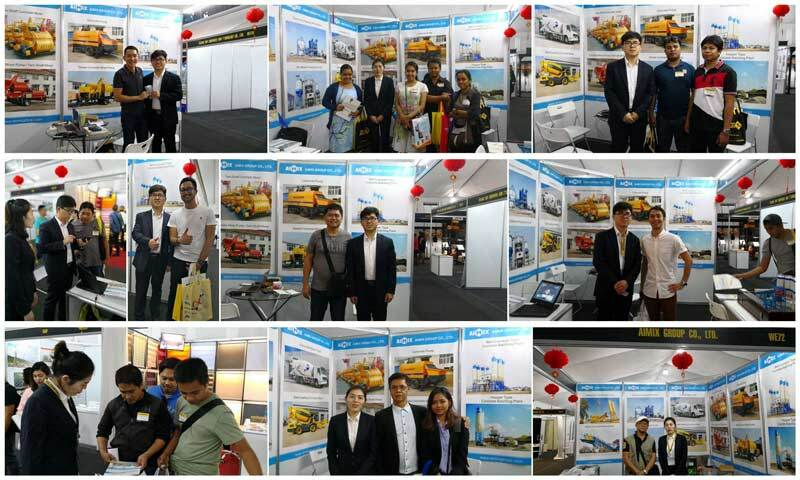 Aimix group is a China construction machinery manufacturer and exporter that deals with various types of products. We have rich experience in manufacturing and exporting. 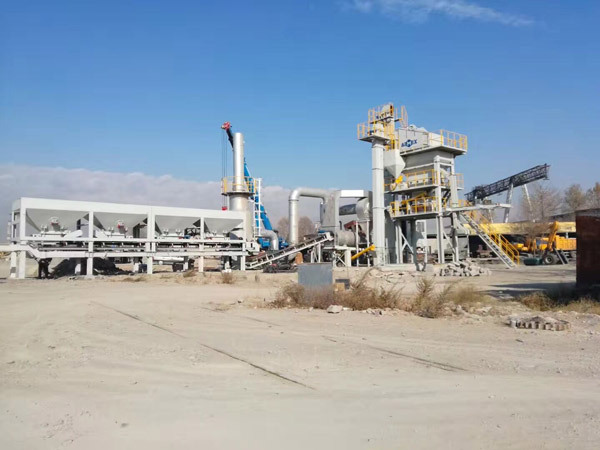 Established in 1982, we specialize in the design, manufacture and marketing of our superior concrete mixing plant, concrete pump, tower crane, cement silo, dry-mix mortar production line, asphalt mixing plant, screw conveyor, and numerous other top quality machines. We are located in Xingyang, Zhengzhou City, Henan Province, where we have access to convenient materials, labor and transportation. With more than 20 years of experience, Zhengzhou Changli has grown into a leading construction machinery manufacturer and exporter in China. We are ISO9001:2000 and SGS certified, and we have a 120,000 square meter factory staffed with 1,000 employees, including engineers, technicians, salesman, and service people, so we can quickly fill any order and address any service issue which may arise. 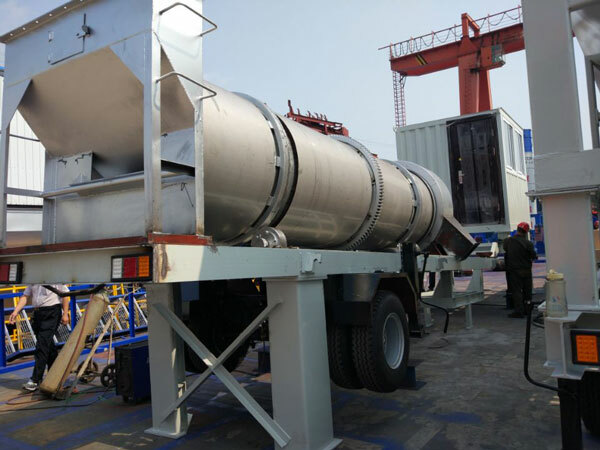 In recent years, we have exported many products such as concrete batching plant, concrete mixer pump etc. to the Philippines. Our after sales have visited customers who bought our equipment in July 2018 for regular maintenance. Customers speak highly of our products and services. 01- 1 warehouse in Sorsogon, Legazpo, spare parts can delivery within 12 hours. 02- 1 Location Based Service (LBS) Center at the junction of Makati and Pasay, provide efficient and best service locally. 03- 7*24h after-sales support is provided, ensure the machines going well and save trouble for clients. 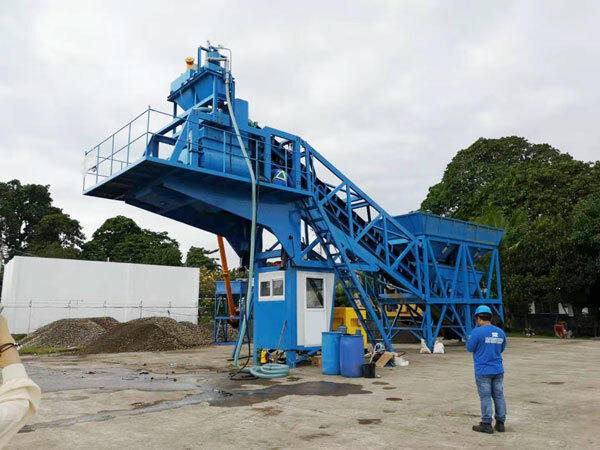 04- Over 50 sets construction machines have been exported to Manila, Cebu, Davao, Zamboanga etc. can visit the working site in local. If you are interested in any of our products, please don’t hesitate to leave a message in the from below or send email to service@zzchangli.com.